Are you involved with a non-profit organization? Interested in holding a golf outing? The Purpoodock Club is the perfect place to hold your event. Please Click the image or the following link to learn more about our golf outing offerings. We are very proud of our Golf Professional Tony Decker. 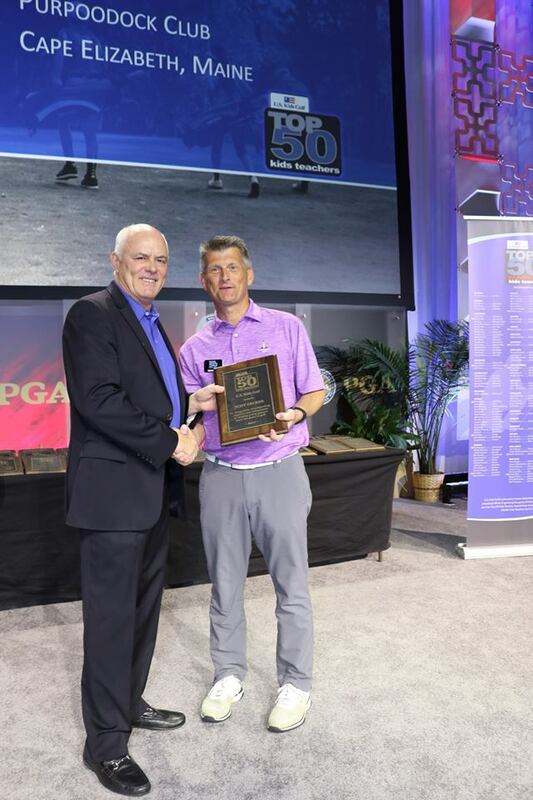 He was named by the PGA of America the 2017 New England PGA Professional of the Year, along with being named for the second consecutive year the Maine PGA Professional of the Year. Tony is also named by U.S. 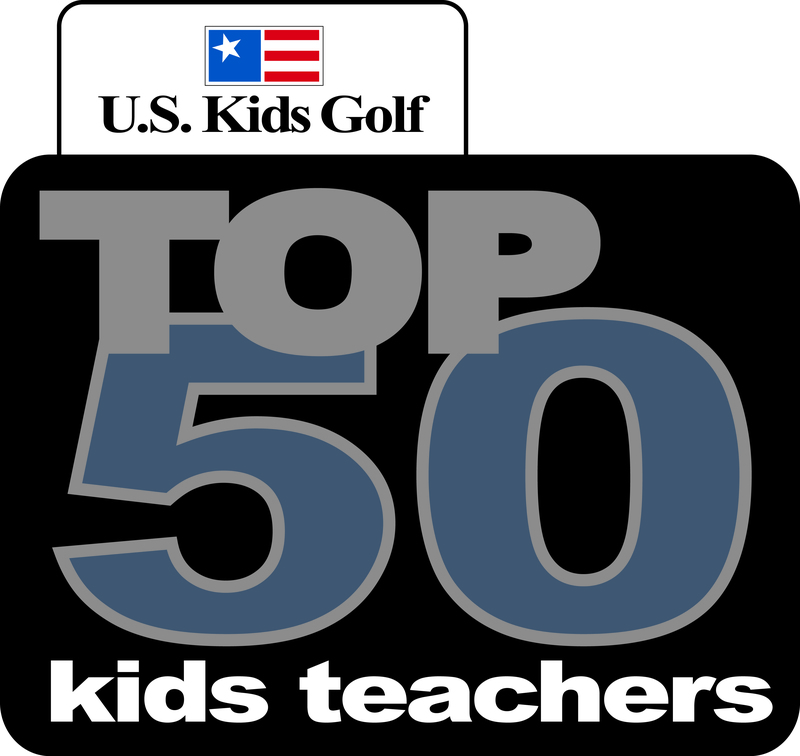 Kid's Golf one of the Top 50 Kids Teaching Professionals in the United States. Do you have a child who loves to golf? Purpoodock Club offers a membership specifically for Youth Golfers ages 13-18. Please click on the link or the image below for Youth Golf Membership details as well as our Youth Golf Membership Application. Purpoodock Club is one of only two clubs in Maine and a handful in all New England that are involved with Operation 36. 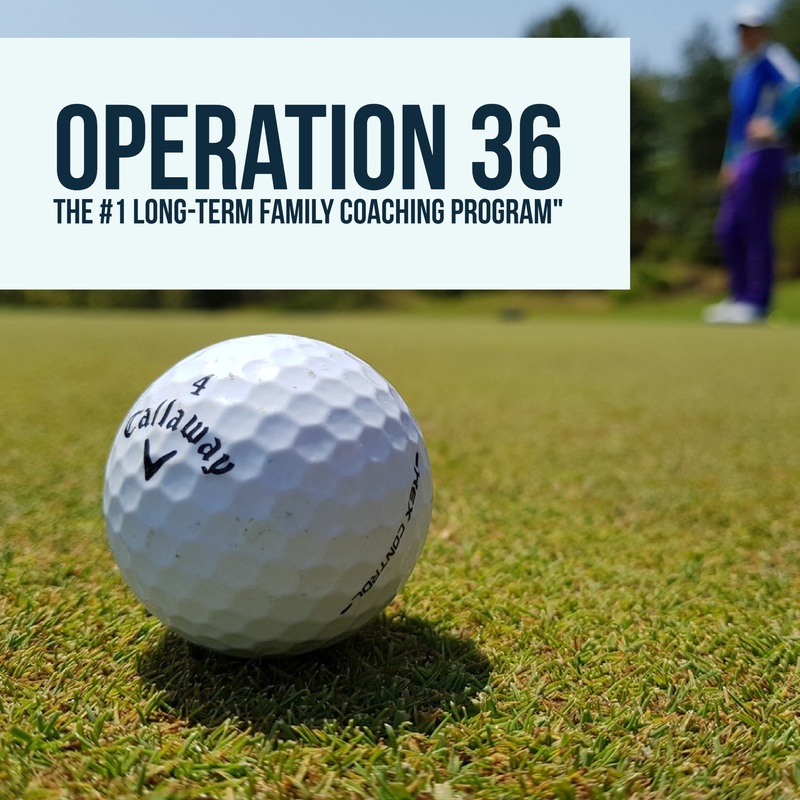 Operation 36 is a long-term family coaching program designed to progress golfers towards shooting par or better on 9 holes. Contact our Golf Professional today to sign up. Tony Decker, 207.799.0821 proshop@purpoodock.com. Click on the Operation 36 image below for more information. 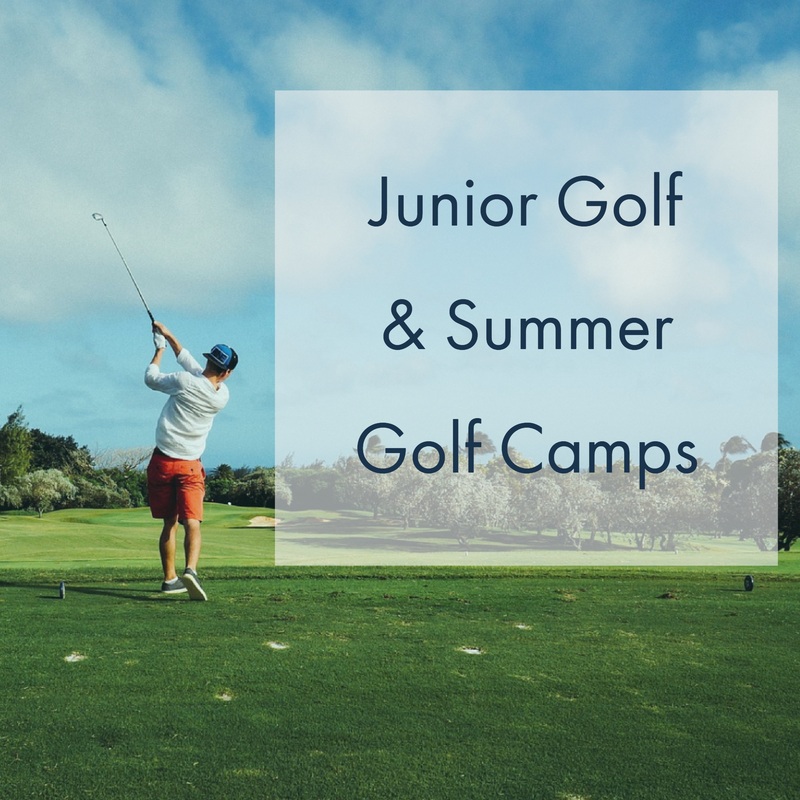 Junior Golf Programs for the 2019 Golf Season are being organized now! Contact our Golf Professional, Tony Decker, 207.799.0821 proshop@purpoodock.com. Attention Millennials! New Membership Options Just for You! Check us out! Purpoodock Club has memberships for all ages. 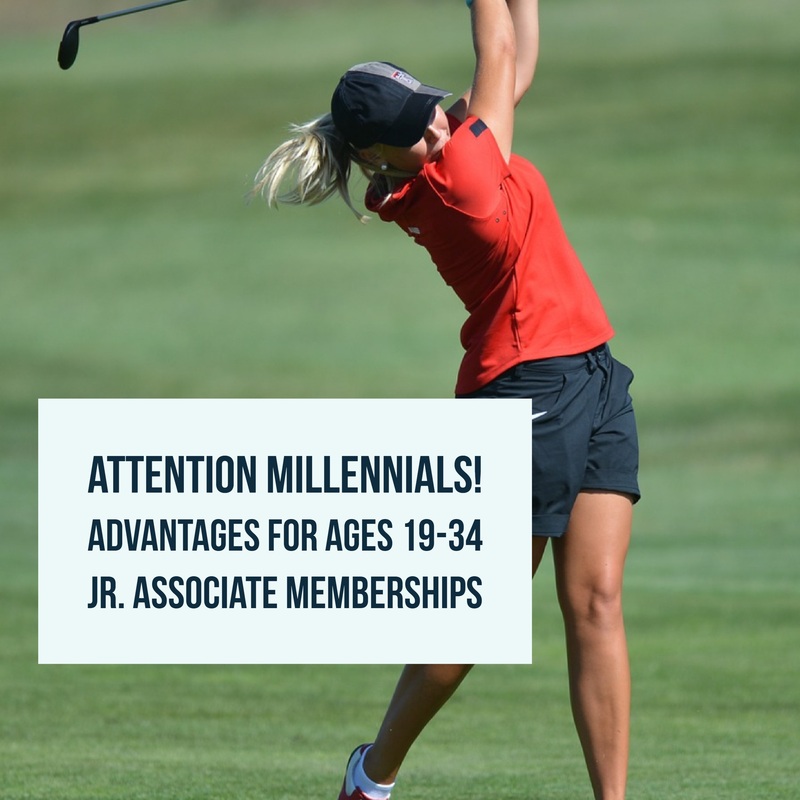 Junior Associate Family & Junior Associate Single Memberships - Ages 19-34. Associate Family & Associate Single Memberships - Ages 35-39. Contact our Membership Director, Ali McClure, 207.799.2273 or ali@purpoodock.com. Click on the Millennial image below for more information.